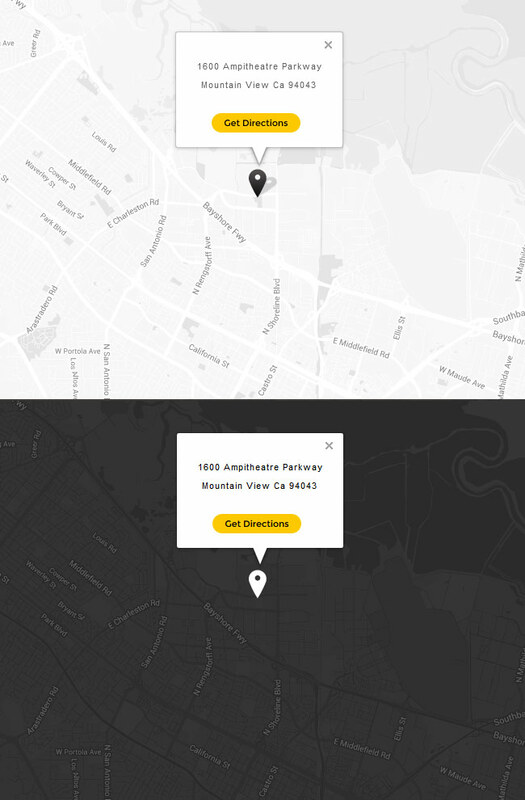 Did you ever need a simple way to give someone directions to your store or maybe you are designing a website and want a quick directions link built in? Well now it's very easy! We have created a simple widget that will allow a user to enter their address and have it automatically map it in Google Maps to an address you specify in the administration side of the widget. This widget can be installed quickly with absolutely no coding experience. Best of all it's free - enjoy!